My daughter wanted this dress for her wedding and we ordered it one size bigger which fit her perfect. This is a very nice dress for the money and my daughter was very happy which gives it a 2 thumbs up. 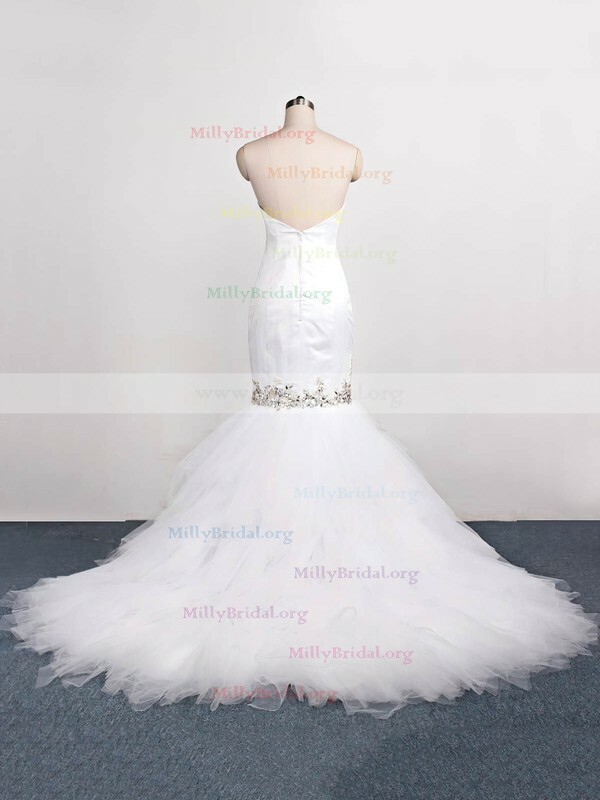 Thanks Millybridals. It was perfect, fit perfect, was a great price and I got it within at least 2 weeks. I was very impressed and got a lot of compliments on my dress. Thank you very much for the amazing dress. My wedding is two weeks later and I am so happy that I got my beautiful dress. This is the second dress I bought from your website and I am impressed with your fast shipping and professional craftsmanship. I like the lace fabric of the dress and the style of the dress attracts me a lot. I feel I have made the best choice ever. Thanks! Believe me, I am truly grateful for your help and suggestion.It is my first time to buy things online and it is great.Thank you very much. I want to thank you for your kindness to me and for your suggestion.The dress is so nice and it is the dreaming dress that I want. Your website is really a good website and I will recommend it to my friends. 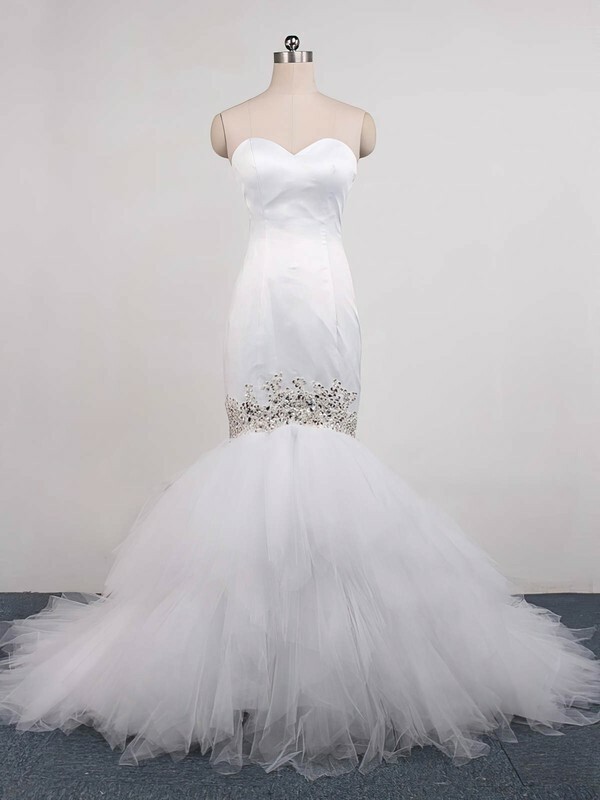 I bought this as my wedding dress and it looked absolutely amazing. It is the most beautiful dress I have ever worn. I ordered the dress with the custom measurements and the color was accurate to the picture and the fit it perfect!! I was very impressed. The length of the dress is what I love. Thank you very much for your help and I think I am so lucky to receive this nice dress. It is so happy that I meet your guys. Thank you very much again.